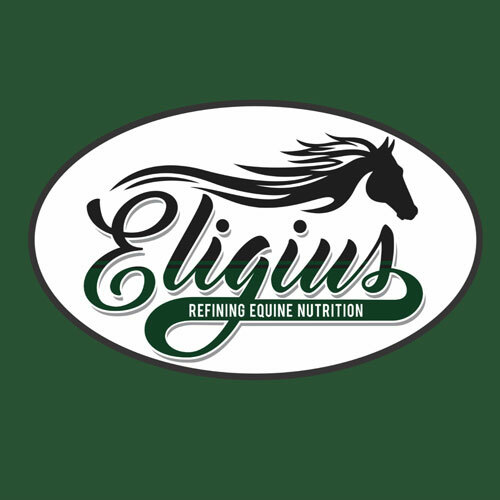 Premium equine nutrition that will complement the forage portion of the diet to improve a horse’s performance, health and well-being. 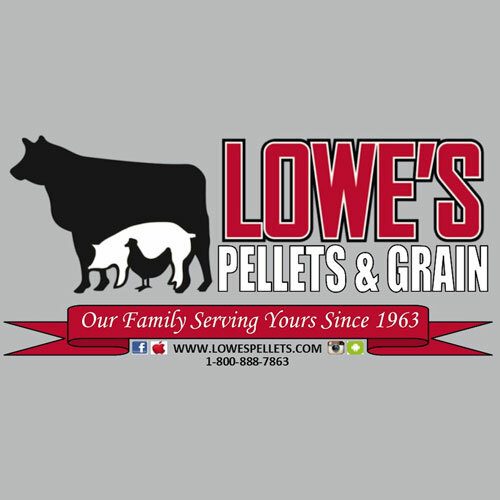 Lowe’s makes quality feeds for swine, beef and dairy cows, equine, goat, sheep, poultry, and rabbit. Because of our commitment to quality and safety ,our products and facility are 100% Safe Feed / Safe Food certified. The Safe Feed/Safe Food program establishes comprehensive standards of excellence that go beyond existing regulations to maximize food and feed safety. We firmly believe our Company is a resource God has given us to use, along with our time, talent and energy, to responsibly serve others to the benefit of our families, our community and the agriculture industry of which we are a part. In all we do, we strive to develop and produce high quality feed, with honesty and integrity, such that we can enable our customers to improve and maintain their operations, and maximize their potential. “We would like to Thank Tina Hirsch at Rooster Ridge Farm & Feed in Kewanna, IN for supplying us with some great show feed! 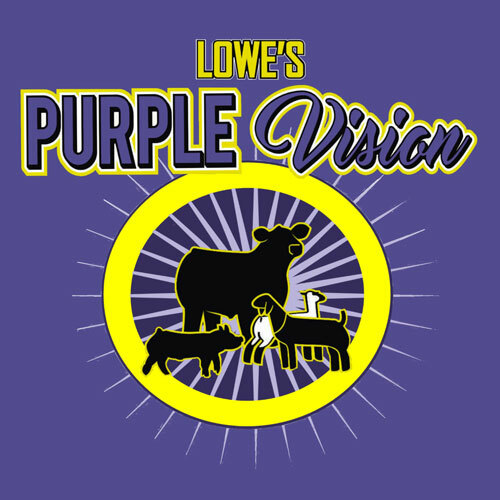 After expressing to Tina that we were not getting the results from our current feed program she talked to us about Lowe’s Purple Vision products. She explained how it works and the benefit. We have been using Purple Vision Excalibur this season and the results are great!